Ryanair will start a weekly Cardiff to Tenerife service from 30th October. Flights will operate on Thursdays, leaving Cardiff at 11.15 and arriving in Tenerife at 15.20 local time. Return flights will be a 06.55, arriving in Cardiff at 10.50. 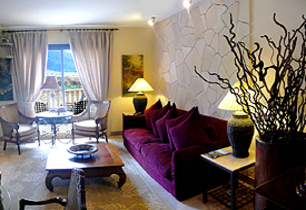 Start to look for your perfect holiday accommodation on the island from our large selection of holiday villas. 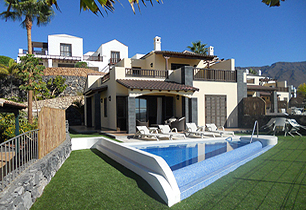 Choose from a selection of quality villas and apartments in Tenerife with Greenslades Villas and Apartments. 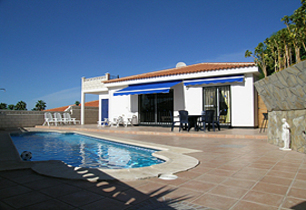 Many have private or shared pools to choose from, and travel and car hire can also be arranged.